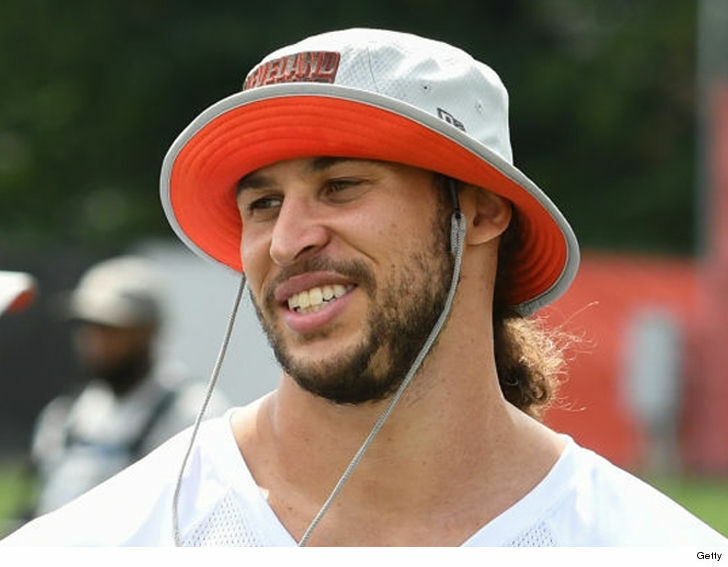 -- the ex-Cleveland Browns tight end who became a fan favorite on "Hard Knocks" -- is retiring from pro football to focus on his true passion ... healing, spirituality and crystals. And, if you watched the show ... this really shouldn't come as too big of a surprise. 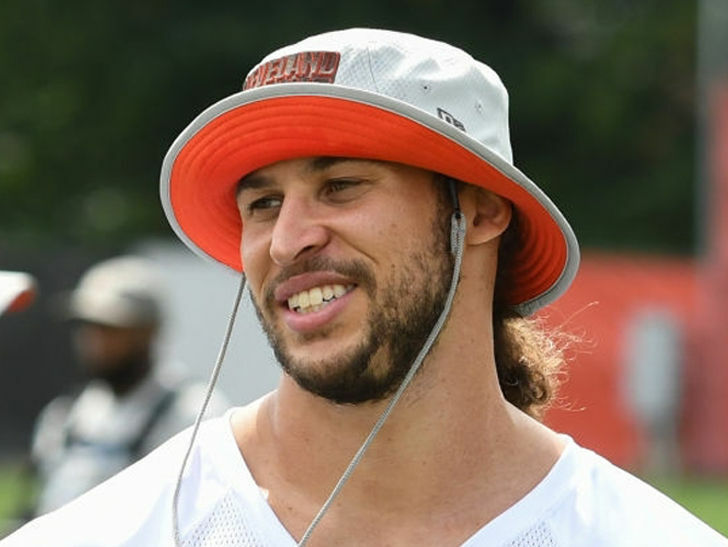 When he wasn't battling for a roster spot with his father cheering him on ... Devon spent his free time during Browns training camp working with crystals and learning about healing. In fact, one of the most memorable scenes from the show was when Devon showed off his crystal collection and explained how different crystals emitted different kinds of energy. The former Stanford player was ultimately cut by the Browns after prior stints with the 49ers and Packers -- and, after considering giving the NFL in 2019 ... he's now decided to switch careers. The 26-year-old says he was never really fulfilled by playing football -- but has found true joy through his experience with crystals. "I am leaving as an example to follow your passion, stop chasing other peoples dreams, and trust to let go," Cajuste says ... "I discovered the ability to aid people in helping themselves." Girls sexiest moments in sport.